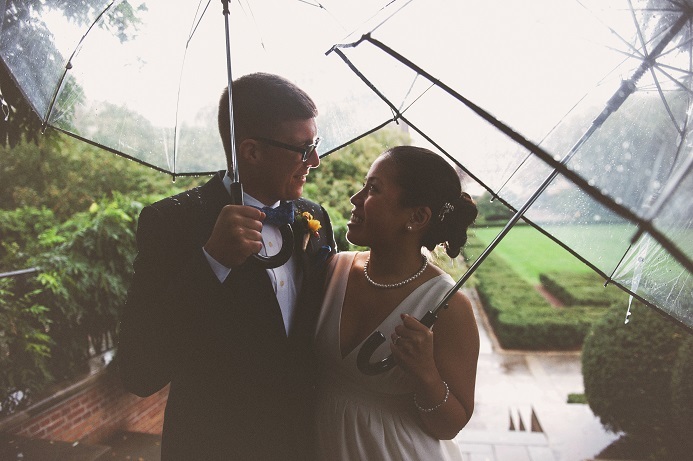 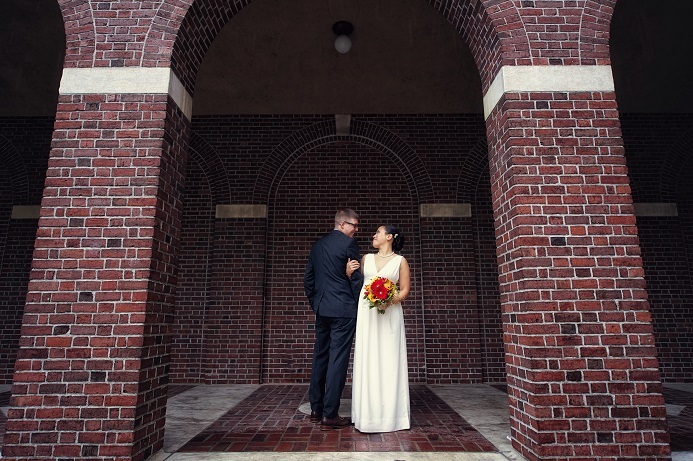 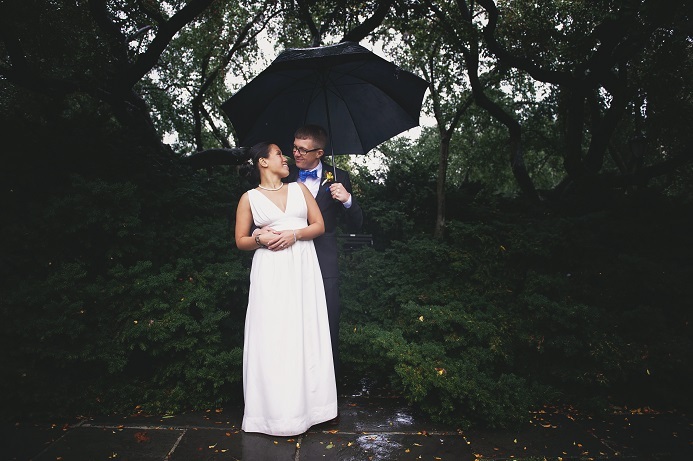 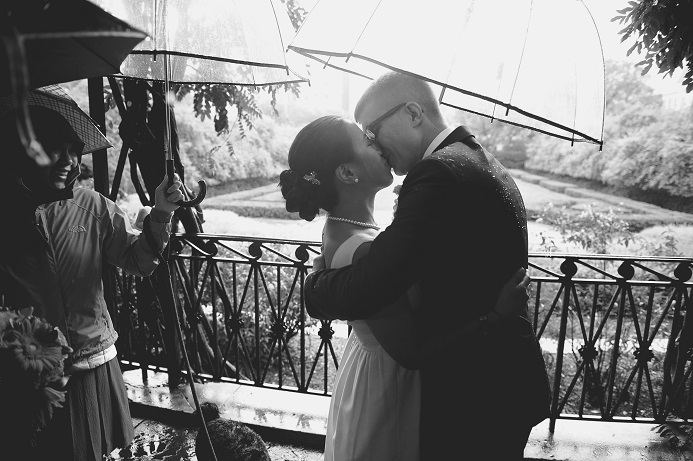 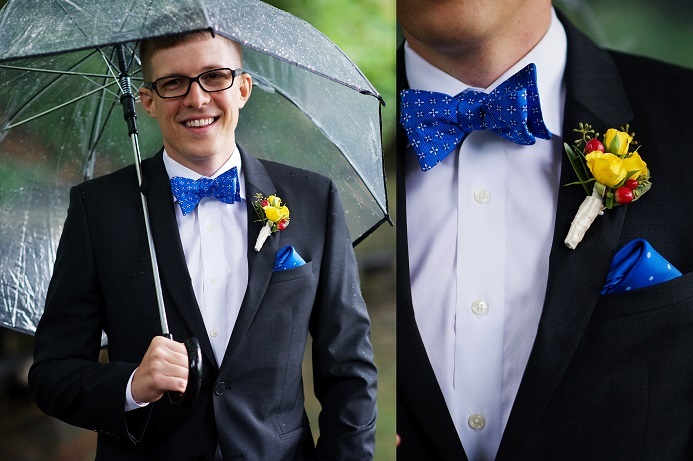 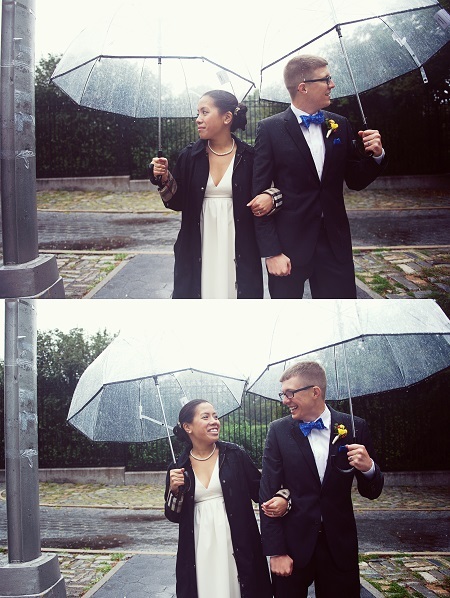 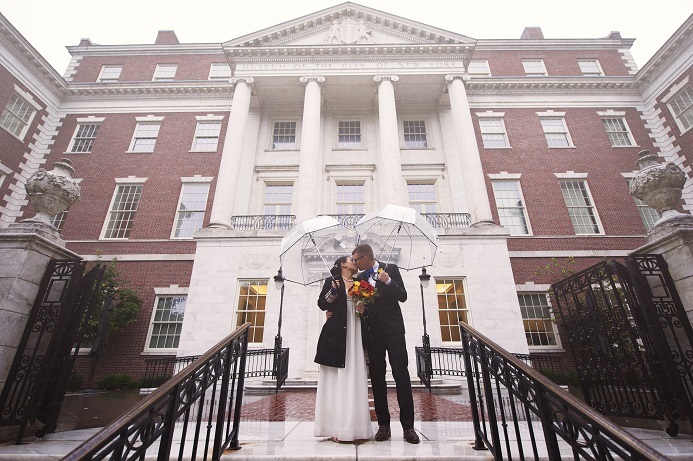 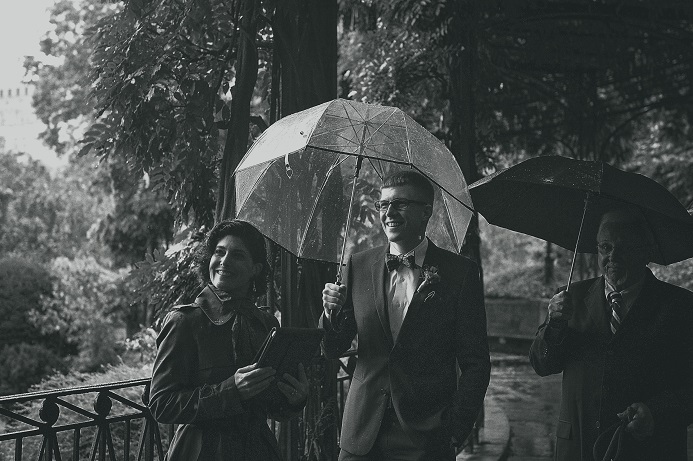 Joyce and Ian didn’t let a little rain ruin their wedding day! 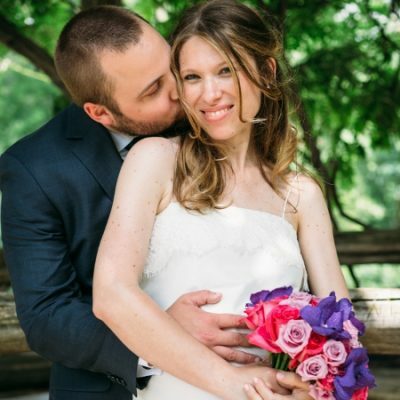 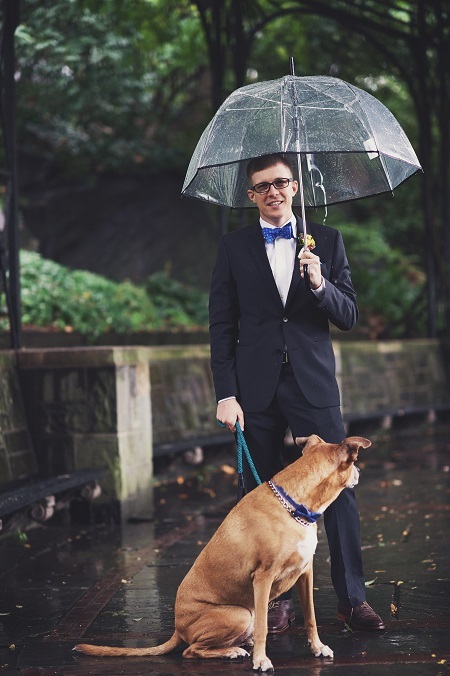 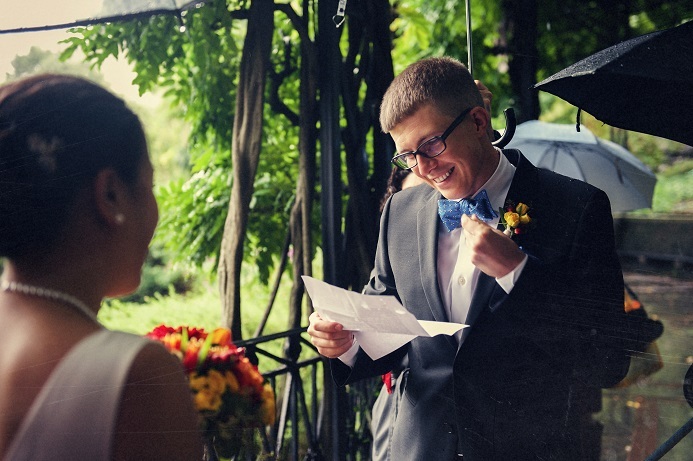 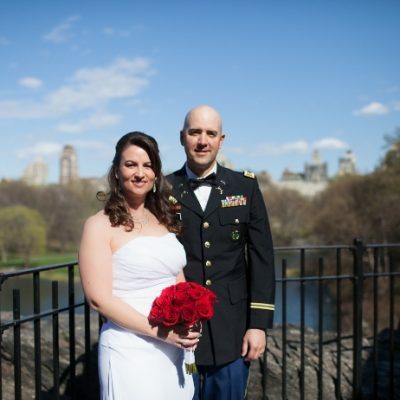 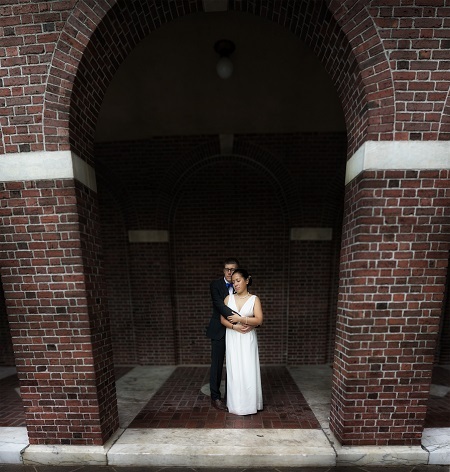 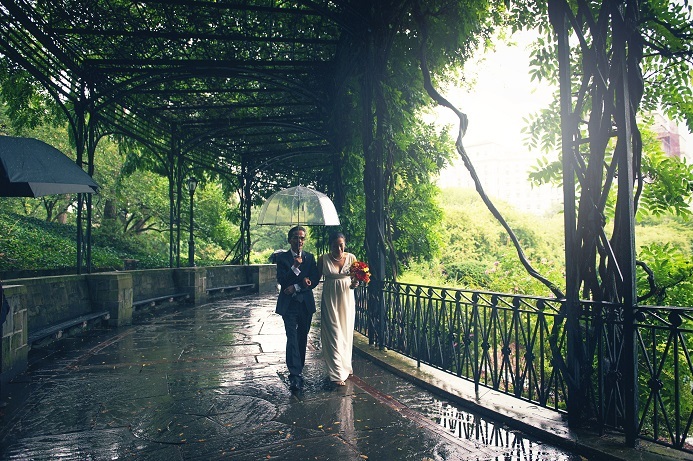 Despite the weather, the couple held their ceremony outdoors under the Wisteria Pergola at the Conservatory Garden in Central Park. 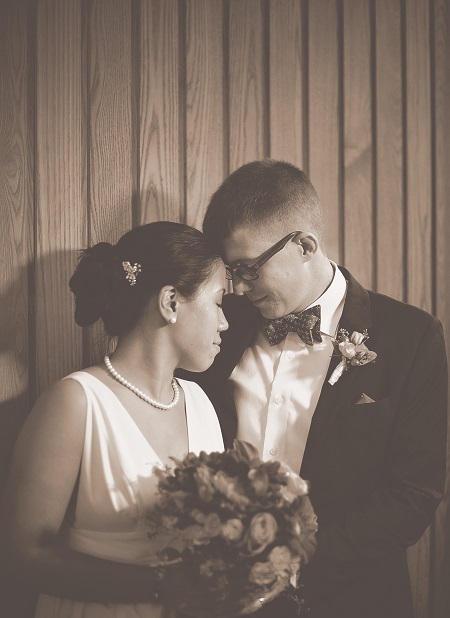 Close family and friends were in attendance at the intimate affair. 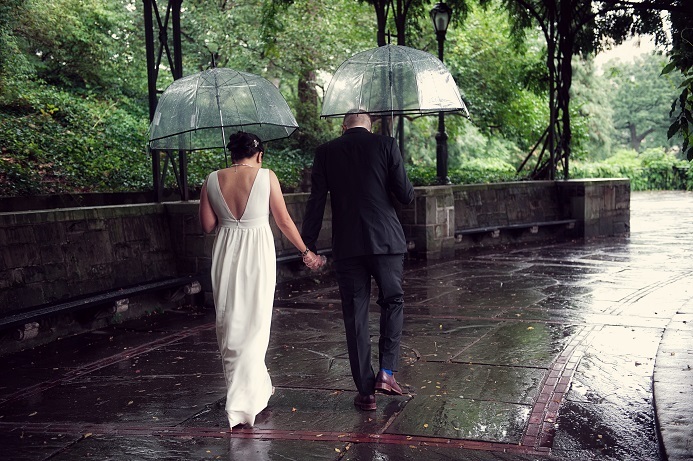 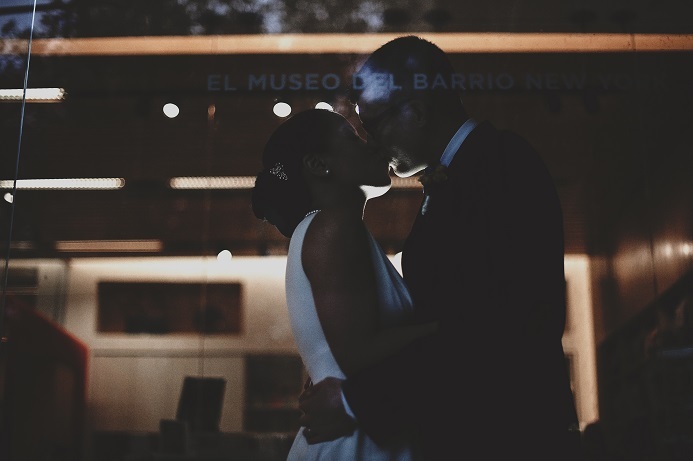 Afterwards, we headed over to the nearby El Museo del Barrio and the Museum of the City of New York for indoor photos away from the rain. 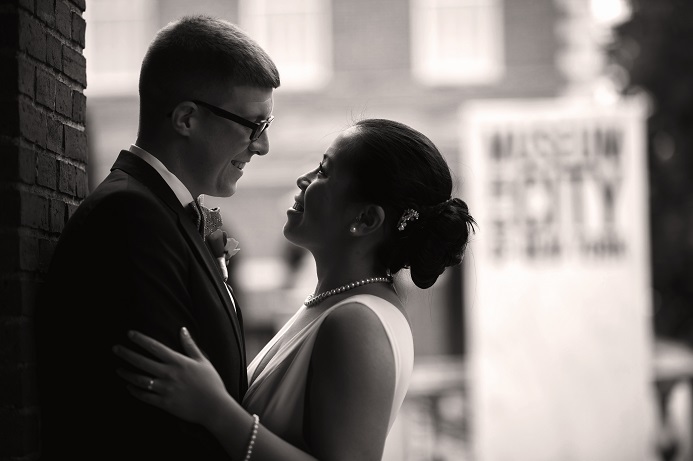 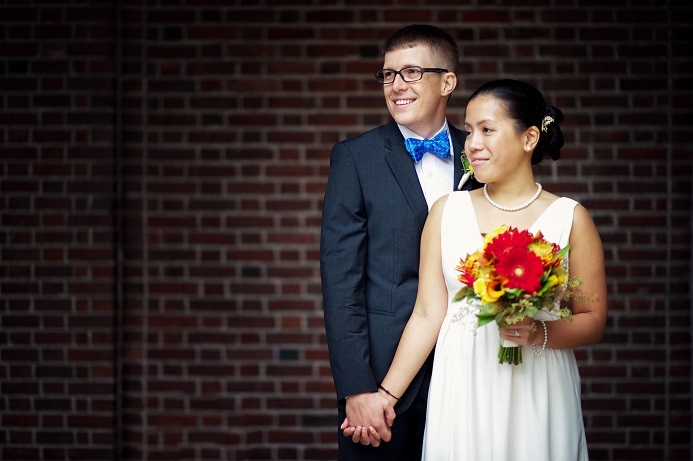 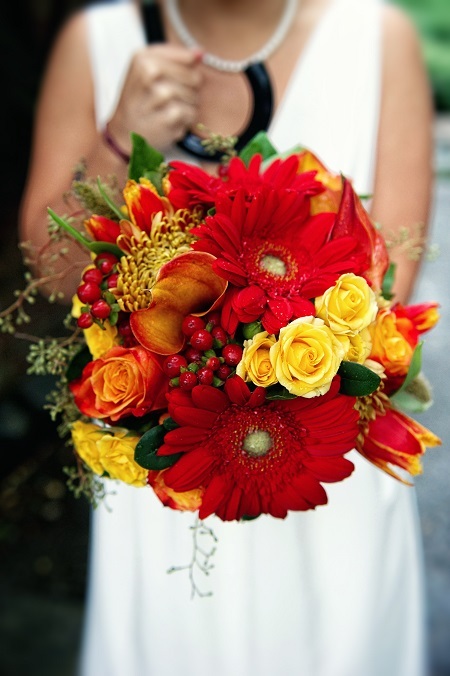 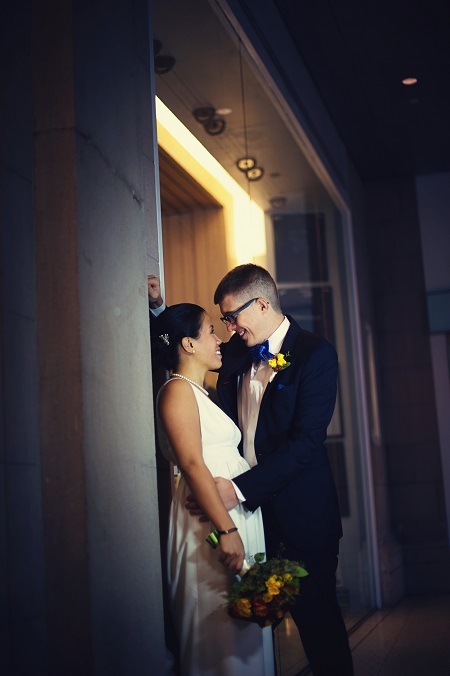 Congratulations, Joyce and Ian!